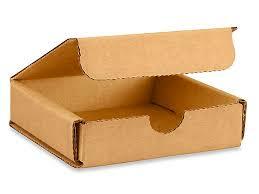 These sturdy foraging natural fold-together boxes measure 4 x 4 x 1". They are pretty much a mini pizza box. 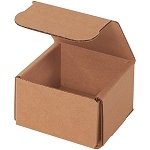 Made from food grade cardboard and vegetable-based non-toxic glues, these boxes will be a hit from small to large-sized birds. String up on a toy or use as a foot toy.